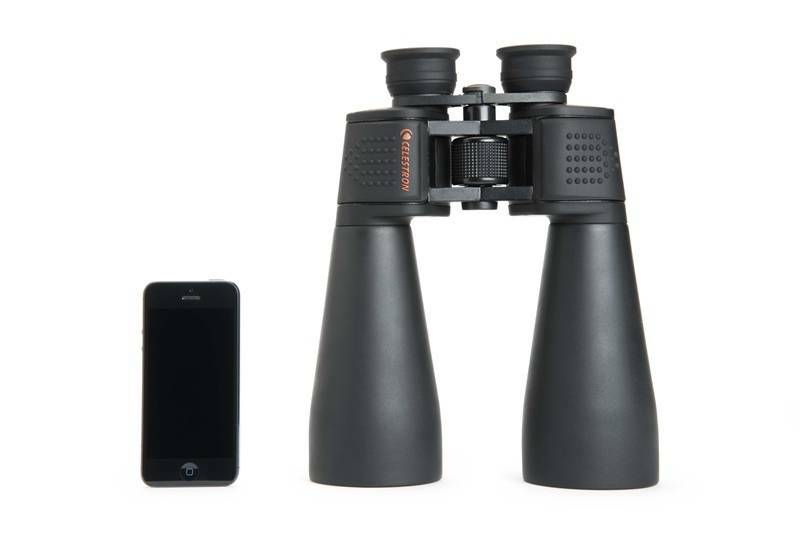 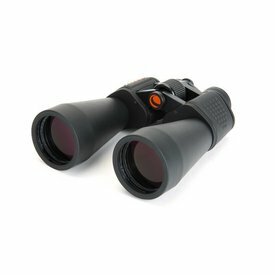 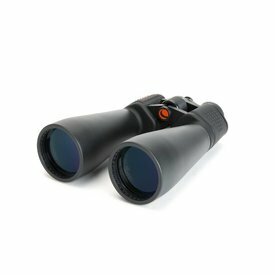 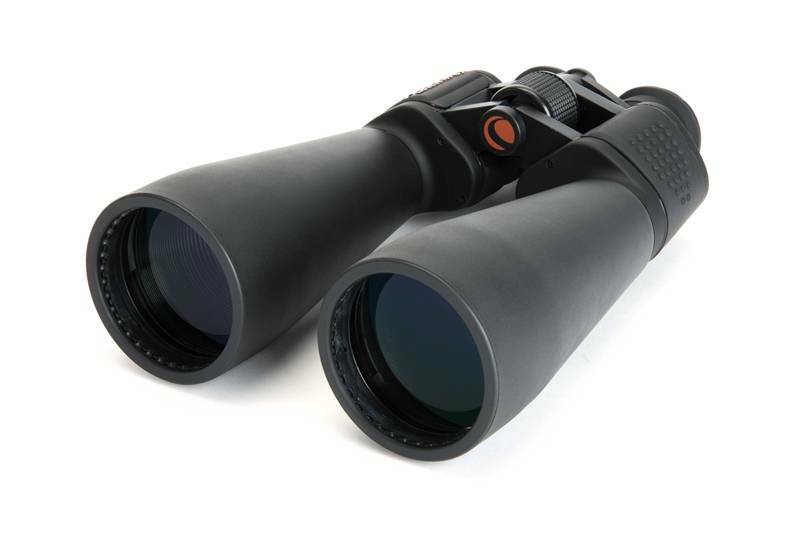 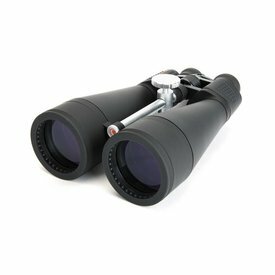 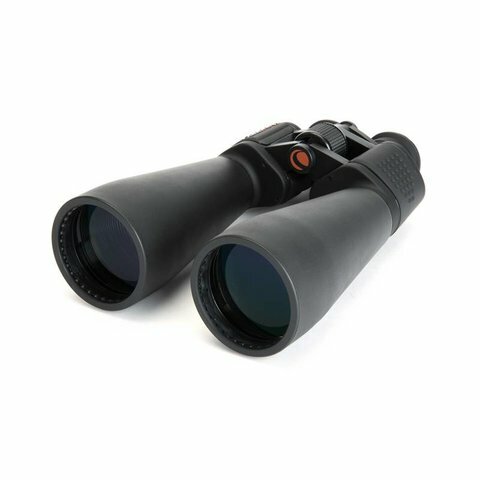 Celestron’s SkyMaster Series of large aperture binoculars are a phenomenal value for high performance binoculars ideal for astronomical viewing or for terrestrial (land) use - especially over long distances. 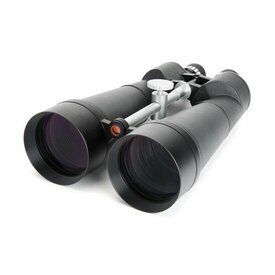 Each SkyMaster model features high quality BaK-4 prisms and multi-coated optics for enhanced contrast. 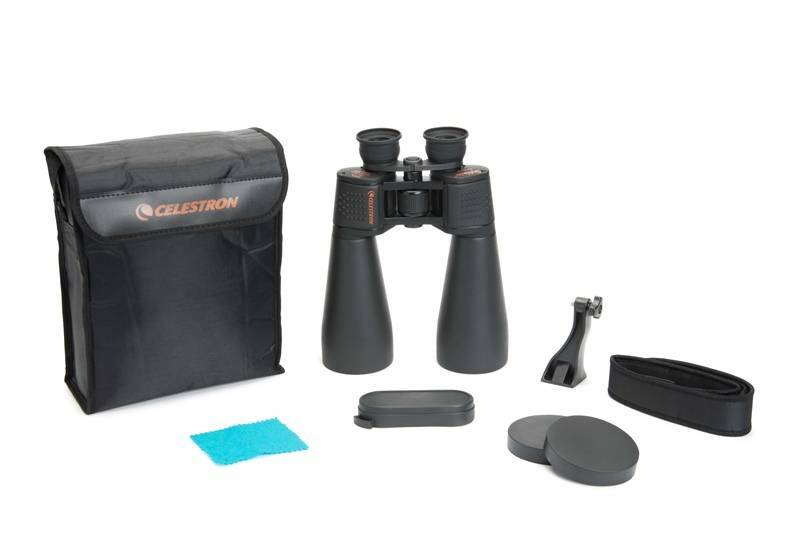 Celestron has designed and engineered the larger SkyMaster models to meet the special demands of extended astronomical or terrestrial viewing sessions. 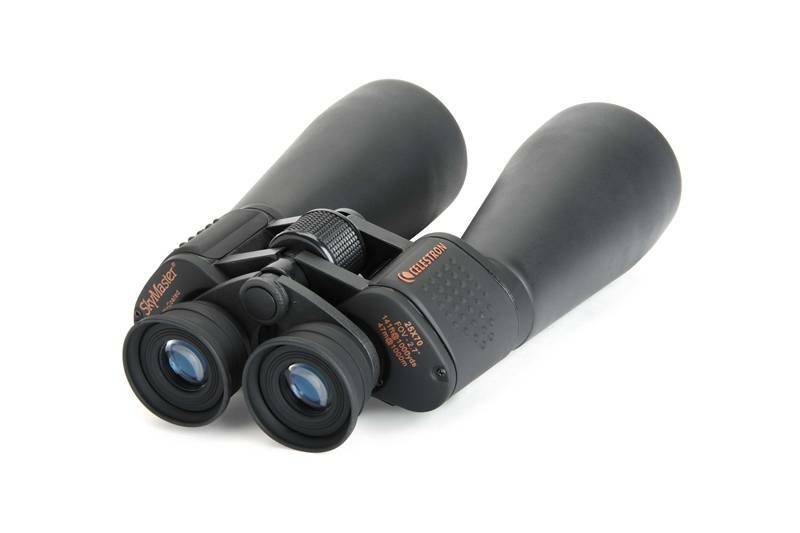 The 25x70 version is one of the most popular models in the series. 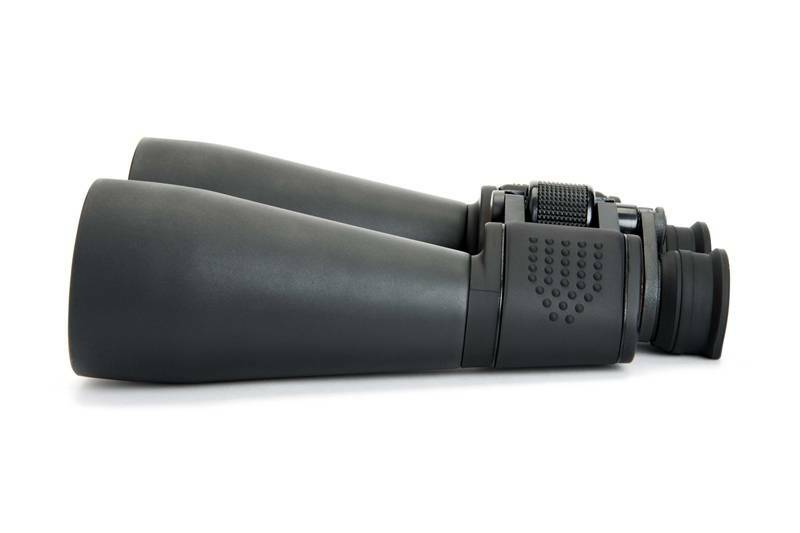 It offers serious large aperture light gathering in an affordable and reasonably lightweight configuration.